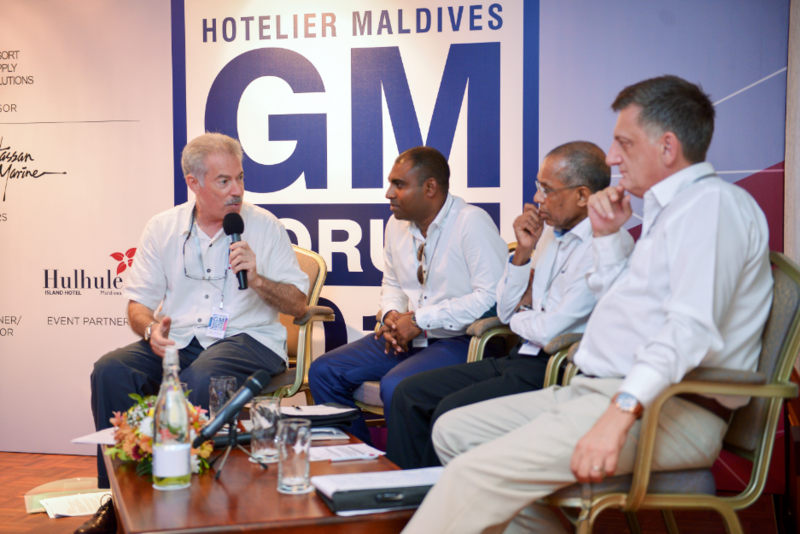 General Managers from Crown & Champa Resorts will be attending the Hotelier Maldives 2017 GM Forum, on April 19, 2017, at Hulhule Island Hotel. 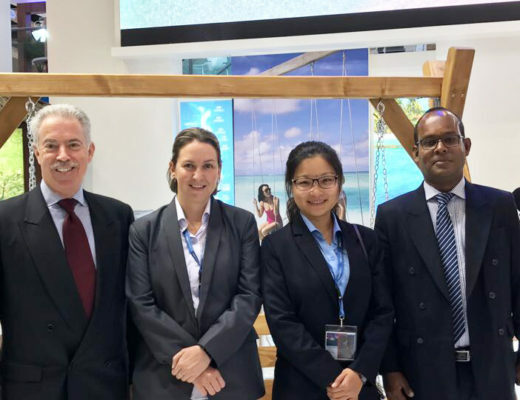 The Forum offers a platform to discuss a wide range of topics, including current pressing issues in the hospitality industry, such as embracing new technology and market trends. 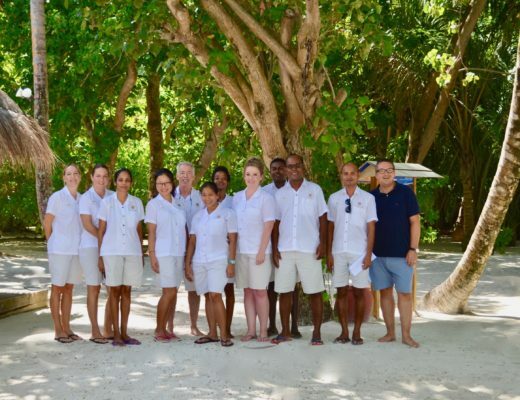 We look forward to having General Managers from Crown & Champa Resorts in attendance to engage with fellow industry professionals, pioneers and leaders. 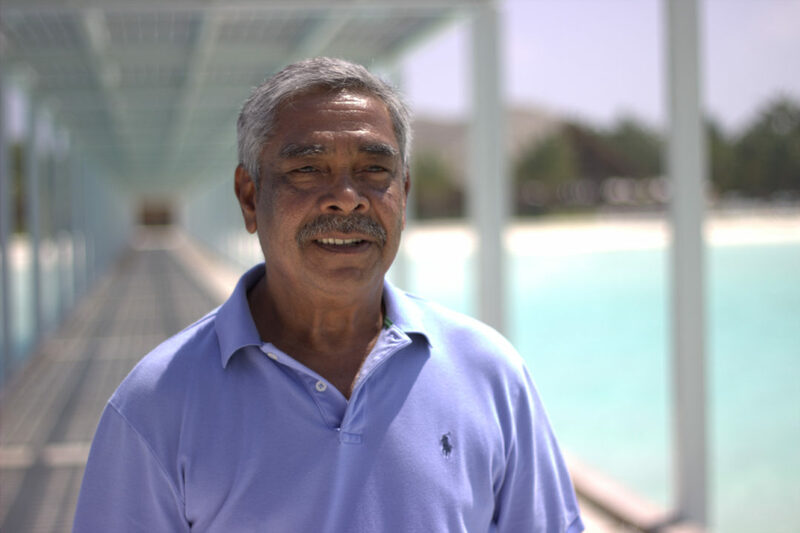 Mr. Hussain Afeef, Maldives tourism pioneer will be at the Forum, as one of the keynote speakers. 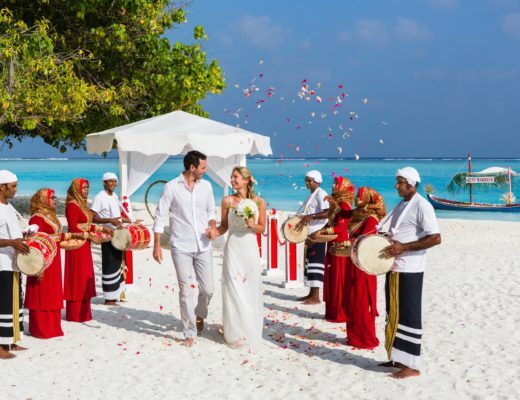 A total of 50 General Managers are expected to attend the Forum, which brings together industry leaders, policymakers, resort operators and owners, as well as other hospitality industry stakeholders including suppliers.